Fans hoping to get a glimpse of the Rolling Stones’ recent trek across Latin America will get a chance -- for one night only. 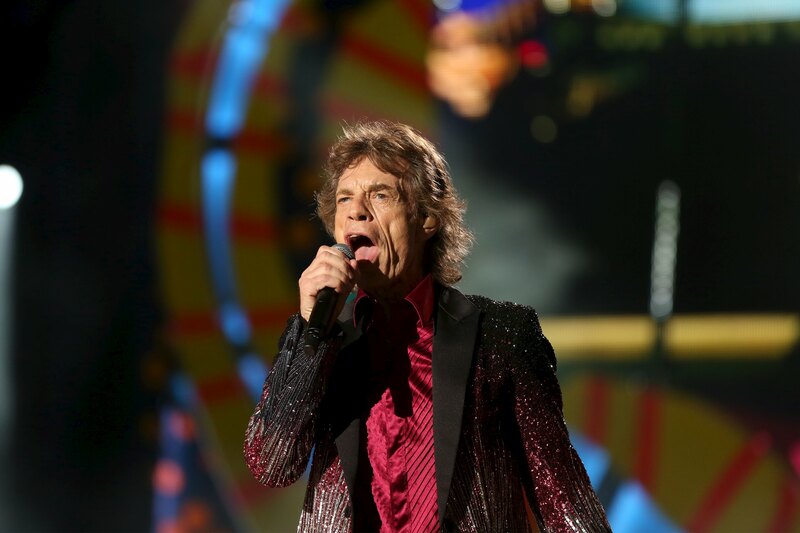 The band’s recent tour is chronicled in a new documentary, “The Rolling Stones Olé Olé Olé! : A Trip Across Latin America,” and after premiering at the Toronto International Film Festival, it will enjoy a one-night-only engagement in U.S. theaters next month. The road movie follows the legendary rock band’s 2016 tour through 10 Latin American cities, including the final stop, a free concert in front of 1.2 million people in Havana, Cuba. Tickets are available for sale online or at participating theater box offices starting Thursday.